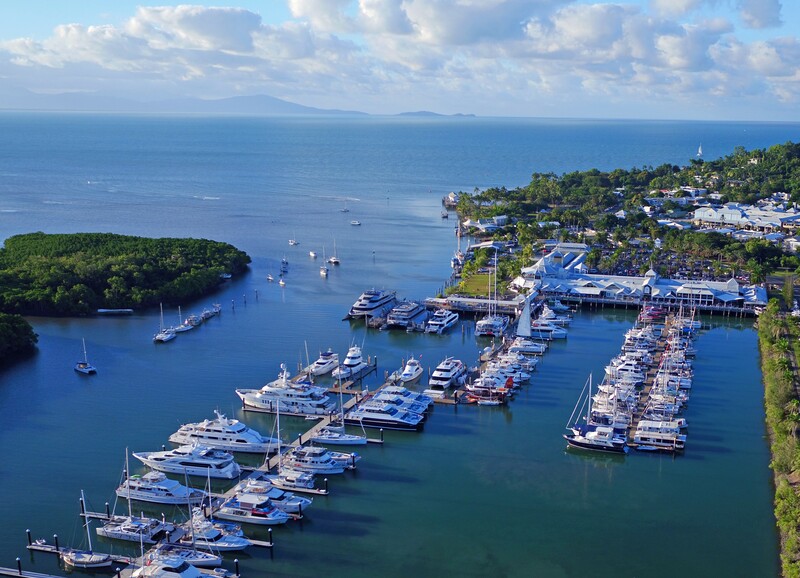 Crystalbrook Collection has announced its acquisition of The Reef Marina in Port Douglas and unveilled plans for a $100 million-plus redevelopment. The Crystalbrook Superyacht Marina development will include a superyacht marina, a luxury waterfront 100-room boutique hotel, 50 premium residences and enhanced retail and dining areas. 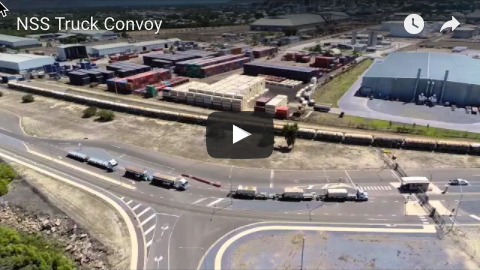 Douglas Shire Mayor Julia Leu said she was thrilled to see investment coming to the region. 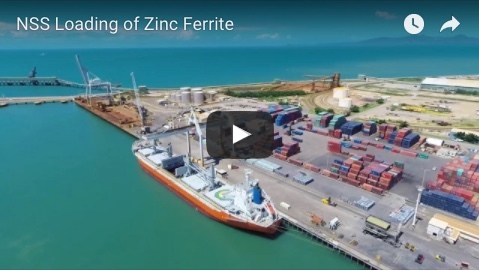 “It’s many years since we have seen a development of this size and Crystalbrook Collection have demonstrated with their recent significant investments in far north Queensland that they mean business and are committed to the ongoing growth of the region," she said. Construction of the luxury hotel and residences is expected to commence in mid-2018, subject to Government approvals, with completion anticipated in 2020. The expansion of the marina is to include an additional 24 berths to the existing 132 berths, welcoming superyachts of up to 50m in length (the length of an Olympic pool). This will be the fourth development in Queensland for Crystalbrook Collection, which already has three hotels in Cairns under construction with an investment of more than $370 million.